Facebook Live© is a live streaming technology that has been available since 2015. 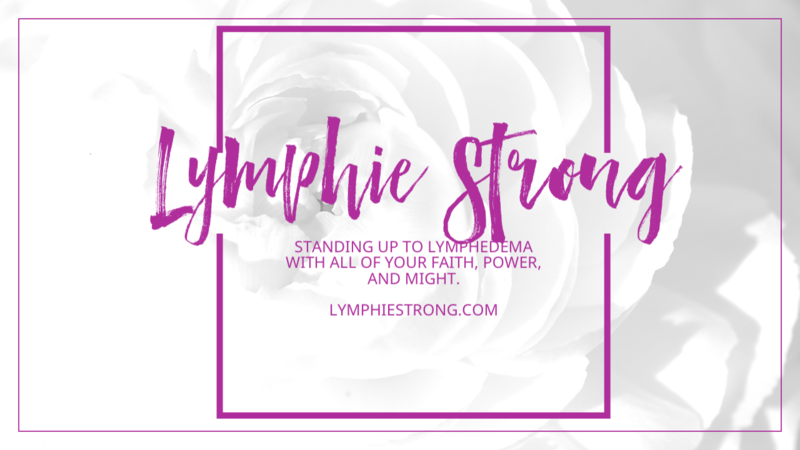 In our group, we will use it to connect with lymphedema speakers in our global community that Lymphie Strong has invited and scheduled to present. A formal event will be created for each speaker. This technology is similar to FaceTime©, Skype©, WebEx© or other live interface technology. (All software named in this blog post is trademarked by their respective companies.). It is a way to connect to others face to face around the world. We have many “regulars” in our group, and you may get a chance to hear their voice or see them on video for the very first time. This approach is known as cooperative learning and is used in academia and all types of business sectors in all types of scenarios. Our vision as an online community is to simulate an in person group as much as possible. To that end, each participant in live sessions is expected to be respectful and courteous. If the topic does not interest you, or you disagree with it, simply do not watch it. Just as you would not interrupt a person at a podium, we expect that you would not interrupt a live group speaker. What is FB Live & How Is it Used in the Official Lymphie Strong Inspiration Group? Live allows scheduled speakers to share live streaming video in our closed group on Facebook. 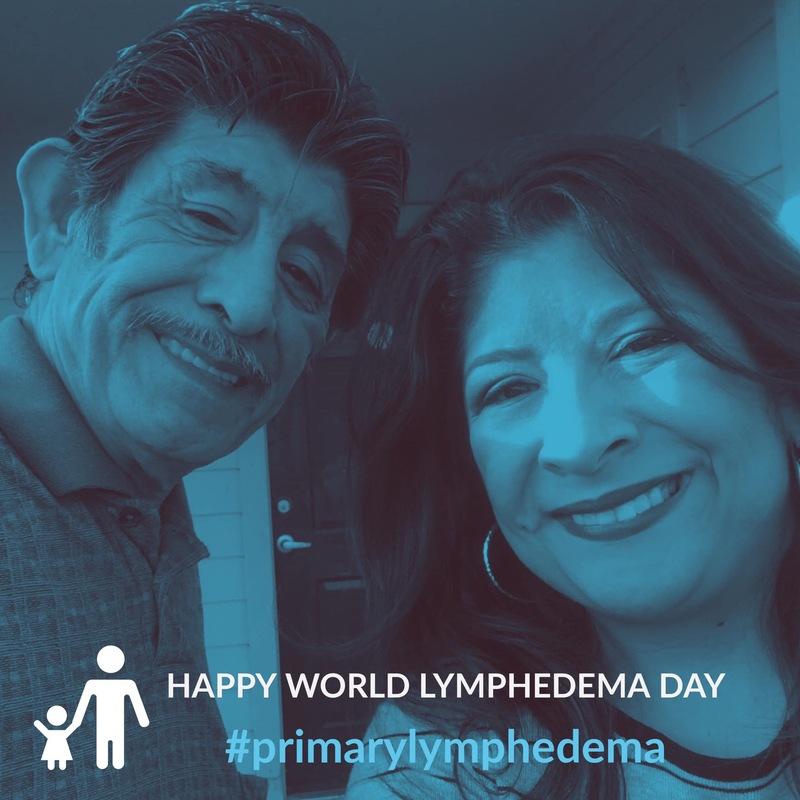 The idea behind these presentations is to help those who might not have a good lymphedema management plan in place, are looking to improve upon their current plan, or are looking for options on any given topic – manual lymphatic drainage, compression, surgery, diet, exercise, etc. Plus, it’s also always good to learn new things! If you have a great self management protocol in place and are happy, don’t reinvent the wheel or change anything. The standard disclaimer from the group rules & guidelines applies to all presentations. If you are interested in any give topic, SUBMIT YOUR QUESTIONS IN ADVANCE. Time management is essential. Speakers will present according to their availability and time zone. How are the speakers exclusive to the Lymphie Strong group? Since the speaker will go live inside the group, it is not available to the general public. You must be a member of the group to view it and engage in it while it is live. This also allows you an opportunity to ask a question that you may not want your entire friends list to know you have asked. It is inside the closed group just like a normal post. Is Live available to everyone on Facebook? Live is available to all Pages and profiles on Facebook for iOS, Android, and the Facebook Creator app. However, the purpose for scheduled Lymphie Strong speakers is to use it inside our group to speak on their scheduled topic or demonstration, so our live sessions are only available to current members. Is there a link required to see a live broadcast? No, this is not a webinar. You simply join the thread like a normal post. How do I know if a video is live? There will be a red icon at the top left-hand corner of the video indicating that it is a live video. The word “Live” is written next to the icon, along with the number of current viewers. The video will be published to the group so that members who missed it can watch at a later time. Lymphie Strong, the Moderator, or the broadcaster can remove the video post at any time, just like any other post. Some presenters may disclose proprietary or copyrighted information, so it is up to their discretion as to how long the broadcast will stay up. To easily search for a broadcast, type in the speaker’s name in the search toolbar at the top of the group. 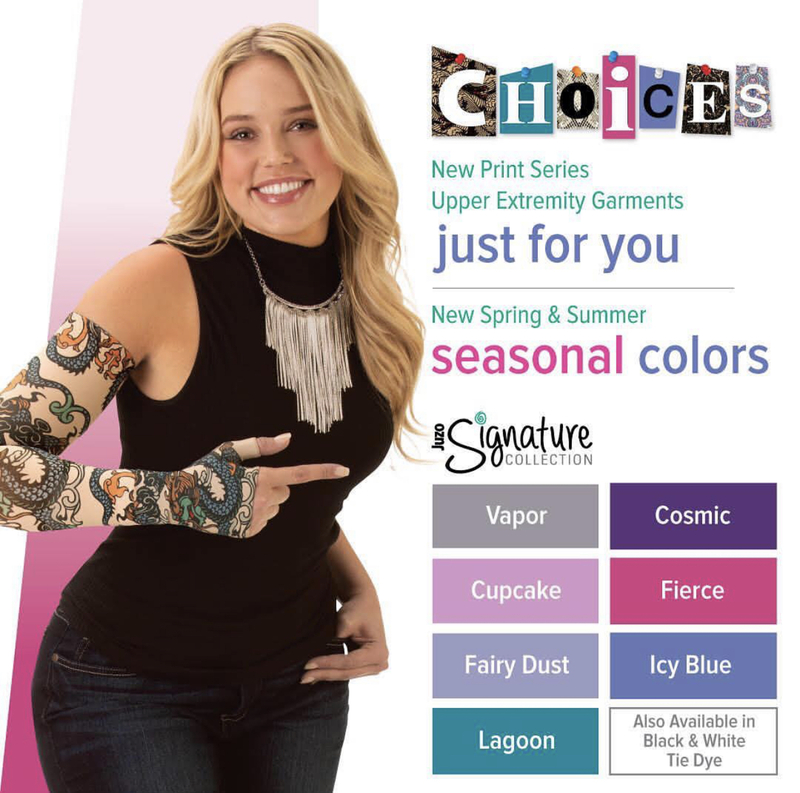 A sample is shown below. Where do Live videos show up on Facebook? Videos will appear in News Feed and in the group while they are live. Once a broadcast has ended, live videos are eligible to show up everywhere that other videos appear inside the closed group. Can I go Live in the Lymphie Strong to present at at any time? NO. Anyone caught going live in the group without a scheduled event will be blocked and removed immediately. How do I Join the Lymphie Strong Group? Click on the following link and answer the questions. If you don’t answer, the request will be declined. Hope this helps clear up any confusion or ambiguity surrounding the live events in our group. Drop your comments and questions below. **The source for most of the information in this blog post was derived from Facebook © Support.